Does this little board look familiar? 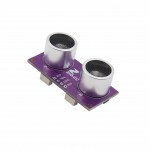 Indeed, the HC-SR04 Ultrasonic Ranging Sensor! 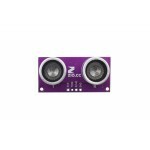 We had to incorporate this sensor into our Qwiic family. 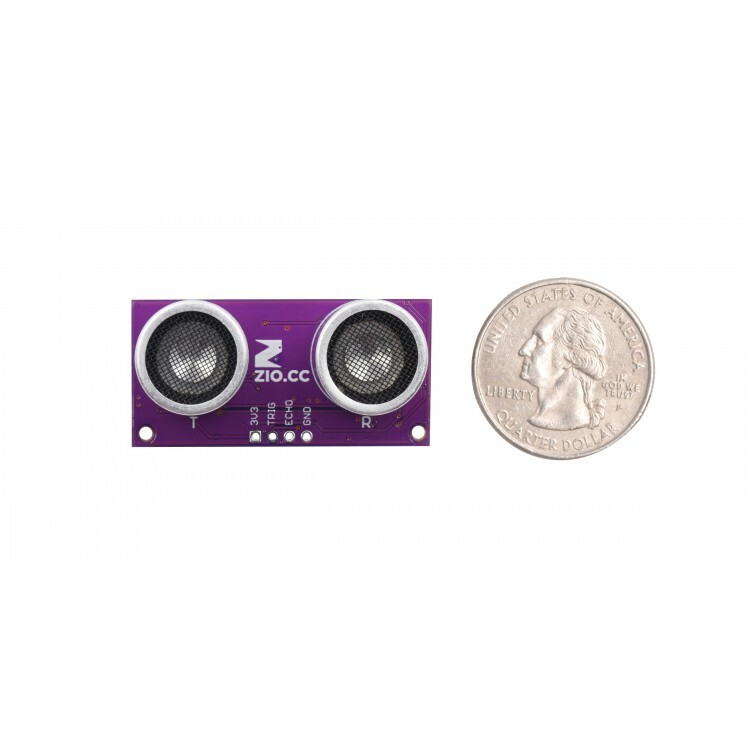 The TOF sensor is great, both precise and fast, but this Ultrasonic sensor can provide a wider detecting angle than the TOF sensor and even functions at a longer distance. That’s why we wanted to provide a couple of options when it comes to taking distance measurements. 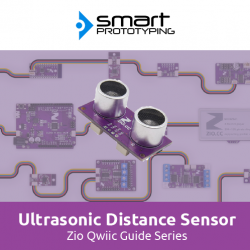 You don’t really need to care about the inner details or VCC, Trig, Echo and GND pins, just treat the ZIO Ultrasonic Sensor as another I2C device. 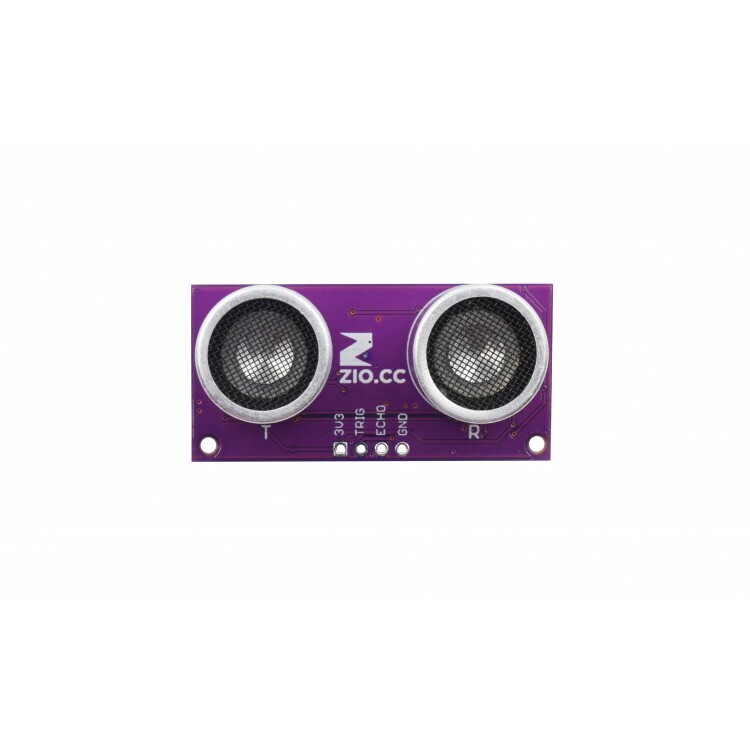 You will find this ZIO board even easier to set up and use than other HC-SR04 boards. But in case you are egged on by curiosity, check out the STM8 code used to transfer the data over I2C. 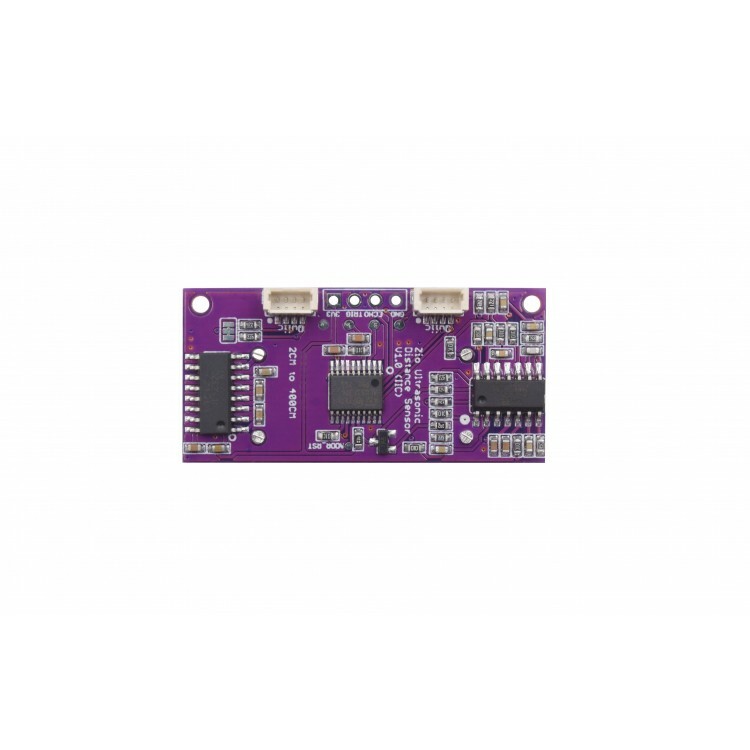 More good news, this board besides working with a Qwiic connector can be also used as any other HC-SR04 board. Just solder the pin header provided to enjoy both functionalities. For additional information on how the Ultrasonic sensor works, you can check out this page!